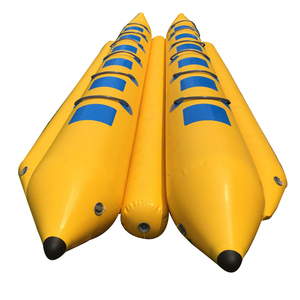 It usually takes minutes to inflate a buoy depending on design. Q: Can we use water games in winds9 A: Yes, we can make D rings on the corners for you to tie for stability. We will make/release shipment and send you shipping documents upon receipt of the rest payment . This is the production line Q1: Can you print my logo on the product9 A1: Yes, we can print your logo for free. Q2: Can we change the size and color of the product9 A2: Yes, all products in our factory can be customized, including the size and the color. 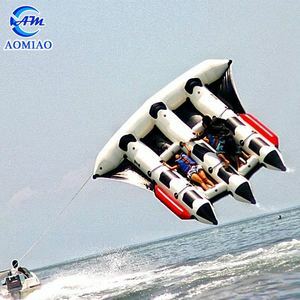 We have our own shipping agent, so we can provide you good price and service. 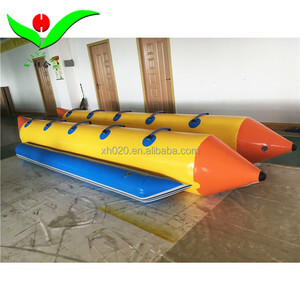 We normally will use such thickness to do inflatable slide,inflatable game,inflatable bouncer. 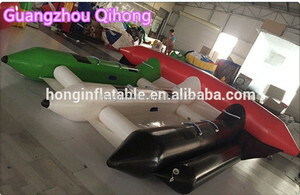 inflatable air track, inflatable buoys, sealed inflatable tent Guangzho U-Rides Amusement Equipment Co. We are professional manufacturer Amusement Inflatable Games and Amusement Rides . 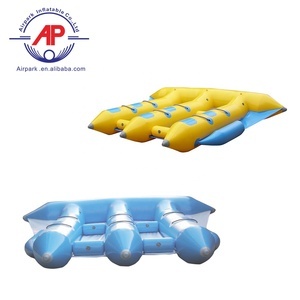 Joyshine Inflatables is a professional lake inflatables manufacturer and wholesaler in China. 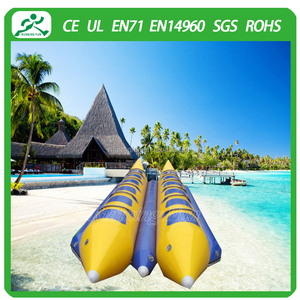 You can buy cheap water inflatables for yourself or for your water parks and resorts. If you don&rsquo;t find anything you are looking for, just contact us and we can design it for you. We get good reputation from our customers all over the world! What we sell is not only products,but also service. Please don't hesitate to contact me,you will get best and prompt service! 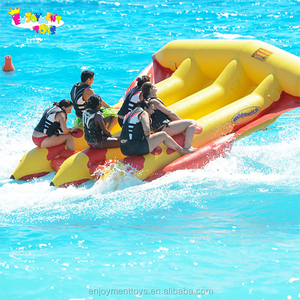 D.
Alibaba.com offers 1,193 inflatable boat water game banana boat products. About 62% of these are water play equipment, 17% are rowing boats, and 1% are racing boats. 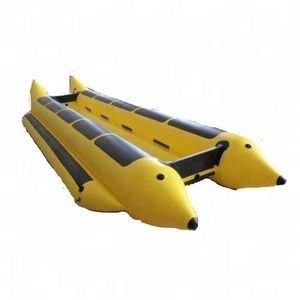 A wide variety of inflatable boat water game banana boat options are available to you, such as slide, crusing yacht, and sport yacht. You can also choose from free samples, paid samples. 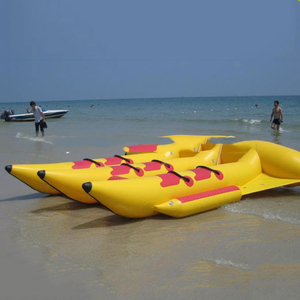 There are 1,113 inflatable boat water game banana boat suppliers, mainly located in Asia. 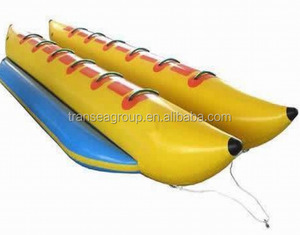 The top supplying country is China (Mainland), which supply 100% of inflatable boat water game banana boat respectively. 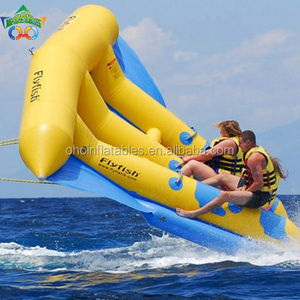 Inflatable boat water game banana boat products are most popular in North America, Western Europe, and Oceania. You can ensure product safety by selecting from certified suppliers, including 40 with Other, 18 with ISO9001, and 2 with BSCI certification.